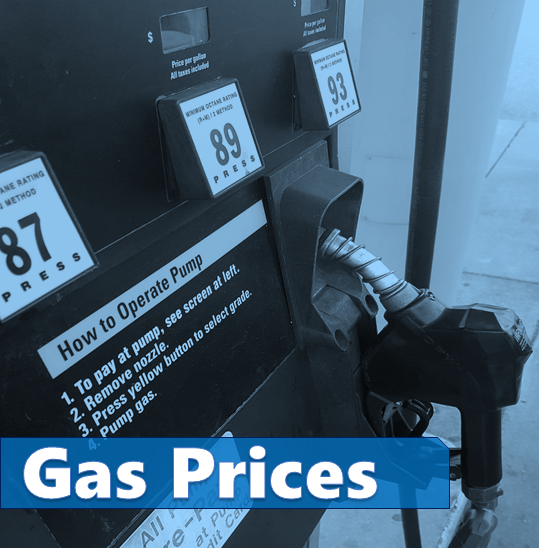 STATEWIDE--The statewide average for gas in Indiana today has reached $3.00 per gallon, according to gasbuddy.com. The cheapest gas in the state is in Decatur where it's $2.60. In Jasper, the average today is $2.92. $2.88 for a gallon of gas today in Huntingburg.